Here at Hartwell Boat Rentals we pride ourselves in giving you the best boating experience. 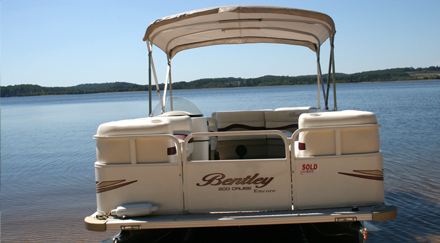 We provide the best pontoon boats with friendly and exceptional customer service. We will gladly help you make your visit at Lake Hartwell the best vacation you ever had by suggesting many different activities that everyone will enjoy.  If you would like a place to stay while boating, our lake house rental is the perfect place to stay where you play! We also offer a rental discount on our boats if you rent the lake house as well. See our boat rental rates. Hartwell Boat Rentals is owned by Larry Cossio. We are located at Lake Hartwell in South Carolina only 10 minutes away from Clemson! We want you to have the most memorable experience while using our rental boats. We'll do whatever it takes to make sure that you are comfortable with the boats. The only thing we ask is that you bring a charged cell phone just in case you experience some type of problem or if you get lost. Enjoy plenty of days with our boats by reserving them for that special day! Lake Hartwell Boat Rentals © 2013 | Call 864-724-9579 to Reserve Today!